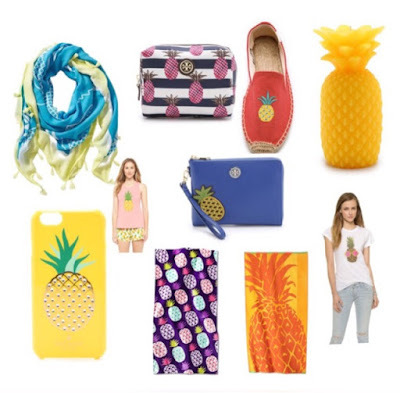 Does anyone else love pineapples as much as I do?! 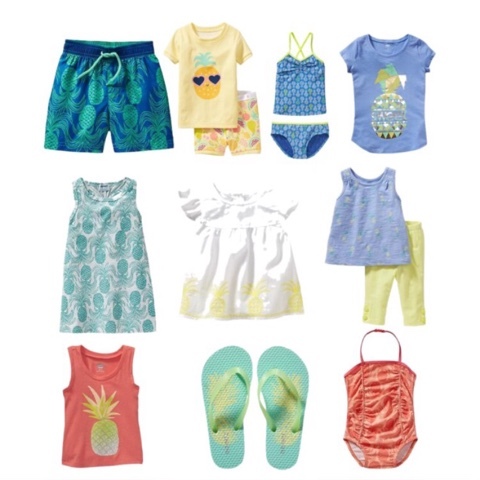 Below I have rounded up some my favorite items for you and your little ones! How cute are these?! More items can be found here, here, here, here and here!